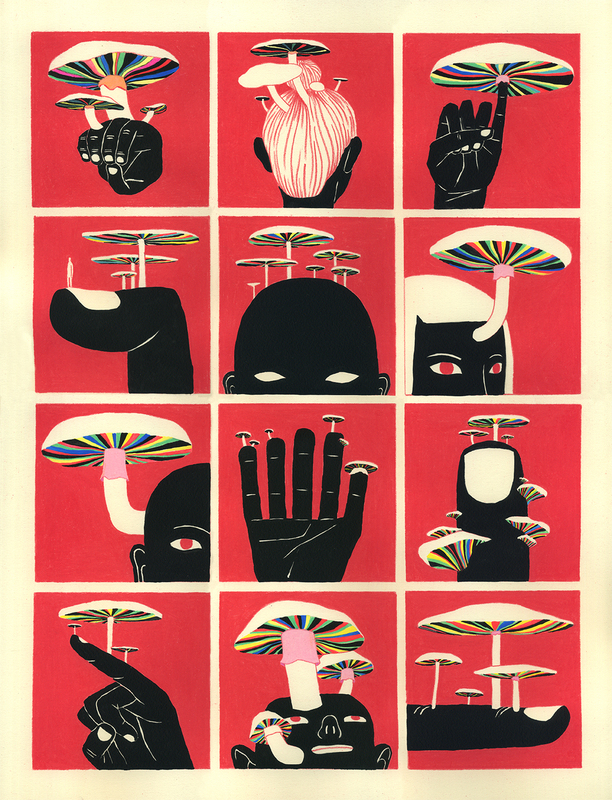 My piece “Growerings” will be shown in this show featuring numerous artists takes on the theme of mushrooms. Curated by Hi Fructose, the exhibition will be on view at The Compound Gallery in Oakland. © 2018 Rob Sato. All rights reserved.